DanceHouse, SFU Woodward’s Cultural Programs and Théâtre la Seizième are delighted to announce the anticipated Vancouver premiere of Akram Khan Company’s award-winning solo, Chotto Desh – loosely based on Khan’s childhood raised under the stern eye of his authoritarian father, November 21-24 at the SFU Goldcorp Centre for the Arts. Tickets: Available online now or call (604) 801-6225. Performances will be held in French on November 22 at 8:00pm and with ASL Interpretation on November 24 at 2:00pm. 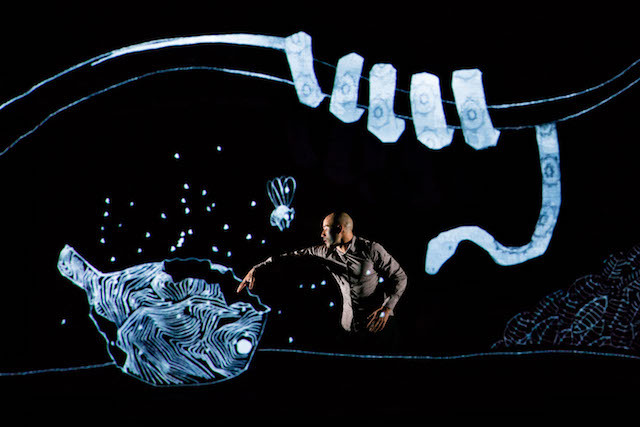 Revered UK choreographer Akram Khan and acclaimed children’s theatre Director Sue Buckmaster fuse kathak, storytelling, mime, and interactive animation, to create a bewitching tale of a young man’s dreams and memories growing up in Britain and Bangladesh. This charming work for adults and children ages seven and up, will address the complex relationship between parent and child, as well as timely concepts of home, identity, and belonging in our multicultural world. I have a pair of tickets to give away for opening night of Akram Khan’s Chotto Desh – Wednesday November 21 at 8:00pm PLUS a $50 gift certificate for dinner at nearby Silk Lounge (132 Powell Street) before the show! 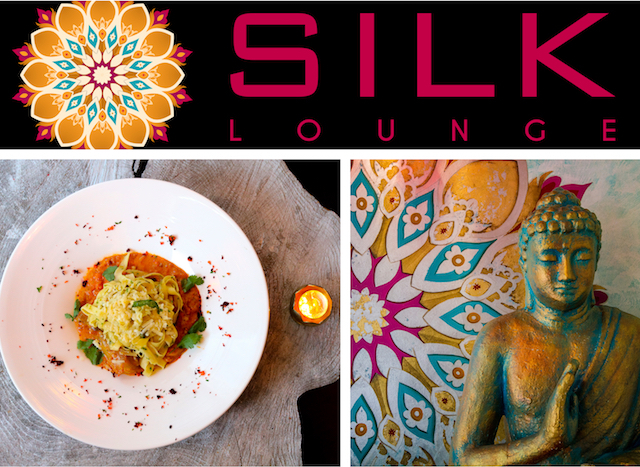 Follow Silk Vancouver on Twitter, Facebook and Instagram. Follow Dance House on Twitter, Facebook and Instagram. I will draw one winner at random from all entries at 9:00am on Sunday, November 18, 2018. Update The winner is Marc! Would love to surprise my wife with a fancy date, this show has been on my bucket list for a while. Sounds like an amazing date night prize! Would love to attend this show! Just got engaged this past weekend. Would love to take my new fiancee out for a nice date! I would live to win and take my hubby to see this show and dinner! This sounds like a wonderful date night! I would love to win and take my hubby to see this show and dinner! This sounds like a wonderful date night! I’d love to treat my husband to this! My husband and I could use a date night! Akram Khan’s Chotto Desh’s performance looks absolutely stellar! What a great way to spend an evening out. Sounds like a wonderful night out for dance lovers with the added bonus of having dinner. I would love to win tickets to Akram Khan’s Chotto Desh. This sound like a lot of fun! Dinner before the show sounds awesome too! Awesome way to spend a date night! Both places are in my neighbourhood – I’d love to go. A fantastically fitting combination prize! That would be a fantastic date! This would be a wonderful date night!